Securely packaging your parcel for transit is absolutely vital. It’s important to take into consideration the many stages of transit that your item will go through on its journey – it will be sorted and loaded on to a vehicle for delivery alongside dozens of other items, big and small. Although damage to your item is extremely unlikely when you choose to send it with a reputable courier (like HELPY DELIVERY) it’s still a good idea to take extra precaution, for that extra peace of mind. We always advise our customers to send items in strong, double-walled cardboard boxes as these are sturdy and less likely to collapse, tear or open under pressure. Once you’ve got your item all packaged up, it’s important to make sure that your item labels are securely fastened on to the item. You don’t want to risk these labels coming off, as this could cause problems during transit and may result in the item being severely delayed or even lost. Place the labels inside a poly-pocket and secure them with packaging tape. One very important factor in shipping parcels is ensuring that your items can be carried on the service. 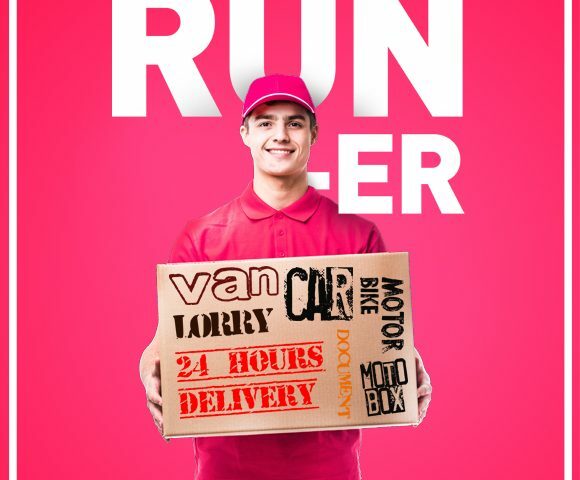 Particularly when you are sending items, as every delivery service provider has different rules and regulations about what can and cannot be delivered. Sending items that are restricted or prohibited can cause all sorts of problems with your delivery, and may result in packages being refused at the point of collection, returned to the sender, or even destroyed. With HELPY DELIVERY, we provide Good In Transit Insurance cover on every single delivery. This value can be increased right up to RM1000 for a small additional fee during the booking process. At HELPY DELIVERY, we work with only the best couriers in the industry to ensure our customers receive the highest quality delivery services. It’s always a good idea to send parcels with a reputable courier service that provides online tracking. That way, you’ll be able to monitor the progress of your delivery as it makes its way to its destination and so will be able to see any potential issues for yourself. You’ll also be notified when your item is out for delivery, so you’ll know exactly when to wait in for it. At HELPY DELIVERY, we provide Real-Time Tracking System on HELPY Apps. And if you happen to have any questions or concerns at any time, we have a dedicated customer support team who can help via WhatsApp, phone call, email and live chat.